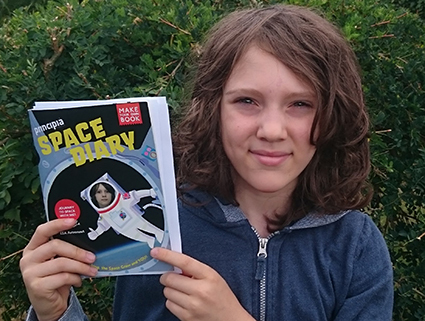 Meet July’s Star Apprentice, Thomas! 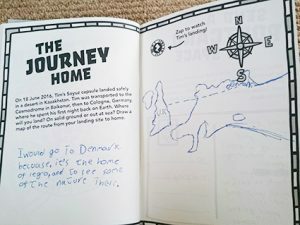 Thomas (11) wowed us with his superb work – especially his map and comment about going to Denmark and if anyone knows where we could get a space suit like the one Thomas designed, please do get in touch. Here Thomas answers some of our most important space questions. What favourite food would you take up into space? 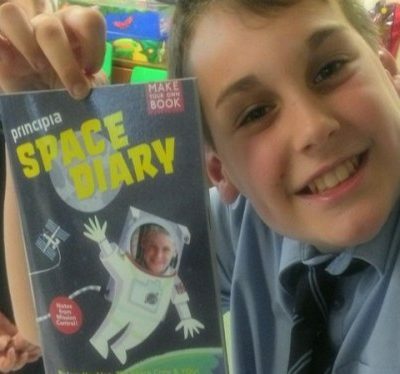 What do you find most interesting about space and space travel? The whole concept that there is more than us out there. 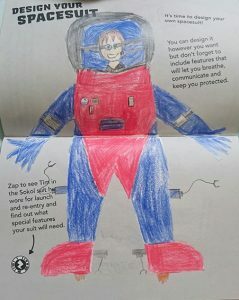 What animal would you take into space? 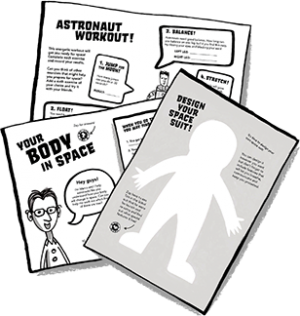 What activity would you like to try out if you were on the ISS? Trying to build a Lego space shuttle, as all the pieces would be floating around.